My sons and other half always get a few books in their Christmas stockings. So I thought I’d share with you my picks for them this year. 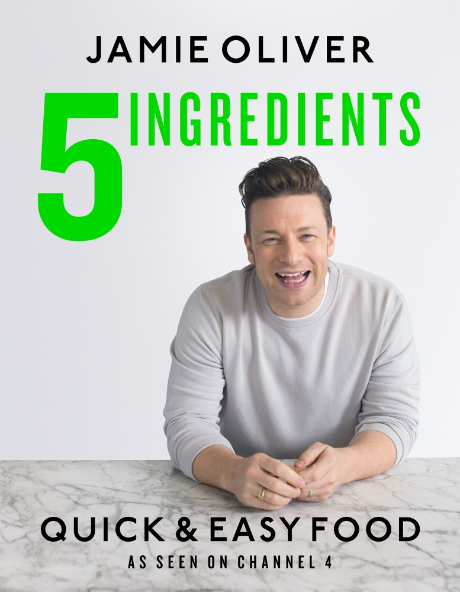 Needless to say, these ‘books for boys’ are just as suitable for girls, but as my house is overrun with boys, and that’s who I’m recommending books for, then that’s what this post is called. Besides, I like the alliteration in the headline. For my other half – a keen road cyclist and a photographer by profession – this beautifully produced book makes the perfect gift. 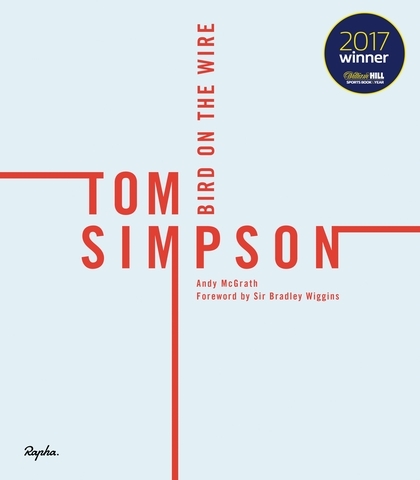 Winner of the coveted William Hill Sports Book of the Year 2017, it’s a biography of 1960s British cycling champion Tom Simpson, filled with rare, historic and evocative photography plus engaging commentary and story-telling. Words and pictures combine to tell a fascinating story of this impulsive champion – a mineworker’s son from Nottingham – who pushed boundaries, raced fast and lived fast and who rose in the cycling ranks to become the first Briton to wear the yellow jersey in the Tour de France as well as winning plenty of other ‘firsts’ and accolades. A captivating and classy coffee-table book. 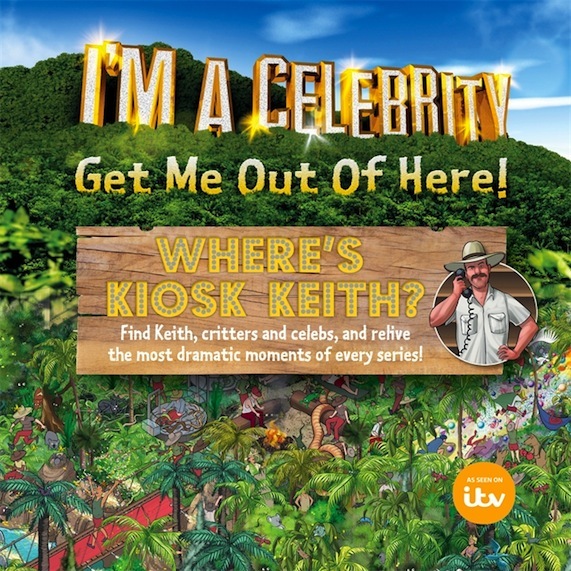 My younger son is a huge fan of the series and this fun book focuses on stony-faced Kiosk Keith and spotting him (Where’s Wally-like) as well as 10 jungle stars, critters and celebs amidst the jungle scenes. But it’s much more than an activity book – as it tells the story of each year of the series from 2002 to 2016, reminding us of who was in the jungle and who won, plus the explosive antics, highlights, squabbles and stories that took place. 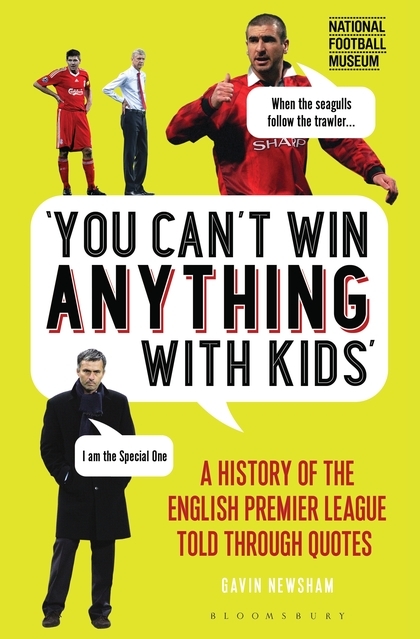 Bursting with quotes from players and managers from the 2016/17 season reaching back to 1992 , expect everything from Eric Cantona’s wildly philosophical musings, expletive-heavy tirades directed at press-conference journalists, and the amusing spat between Jose Mourinho and Arsene Wenger. Each quote is explained with a short back-story so, even if you know little about the beautiful game, they can still raise a smile. Celebrating fan-culture in a big way, this book features descriptions of 100 episodes spanning 54 years, each illustrated with original art created by Doctor Who fans. Chosen from thousands of entries into a Puffin Books Doctor Who Fan Art competition, winners included young children through to pensioners, all with their own unique style. A great keepsake – and one that just might inspire the reader to get creative with paper, pencil and paint.